Sweet and sour, hot and cold. They say that opposites attract. Two different things make perfect combinations and this is made possible too with ice cream and coffee. 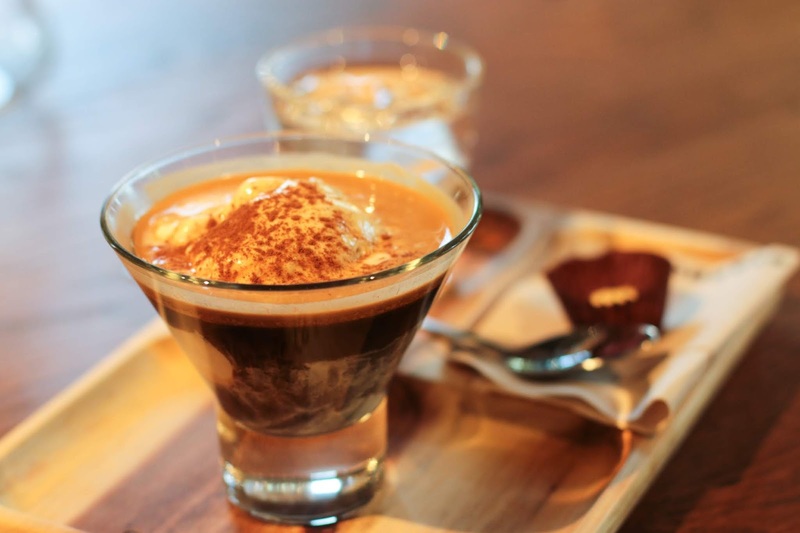 Both are well-loved by any foodie: Coffee has always been seen as a comforting, warm drink while ice cream is known as an indulgent, cool dessert. But when these two ingredients are put together, it’s like fate, the results are bound to be something wonderful. 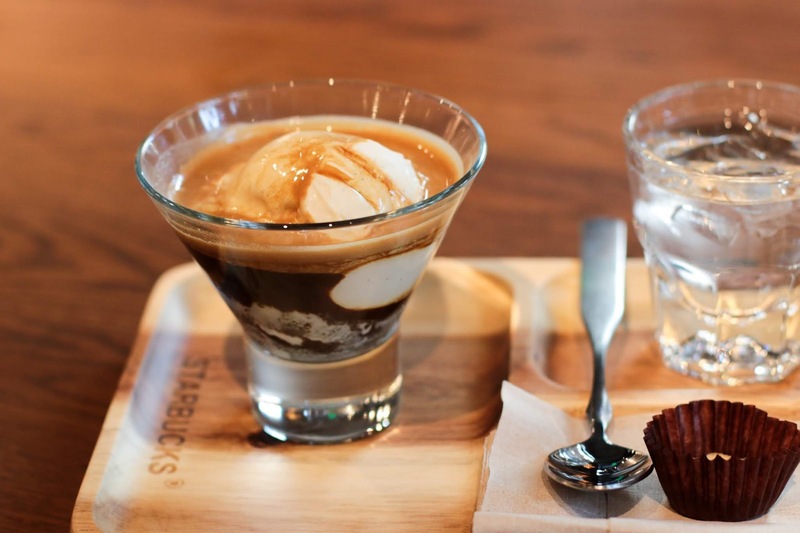 Delightful fusions are now making their way to select Starbucks Reserve® stores, as the global coffee brand now offers its first ice cream and coffee pairings. The new exciting and delectable coffee with ice cream lineup is part of Starbucks continuous efforts to further elevate the coffee experience for their customers, thoughtfully crafting beverages that amaze with every sip. 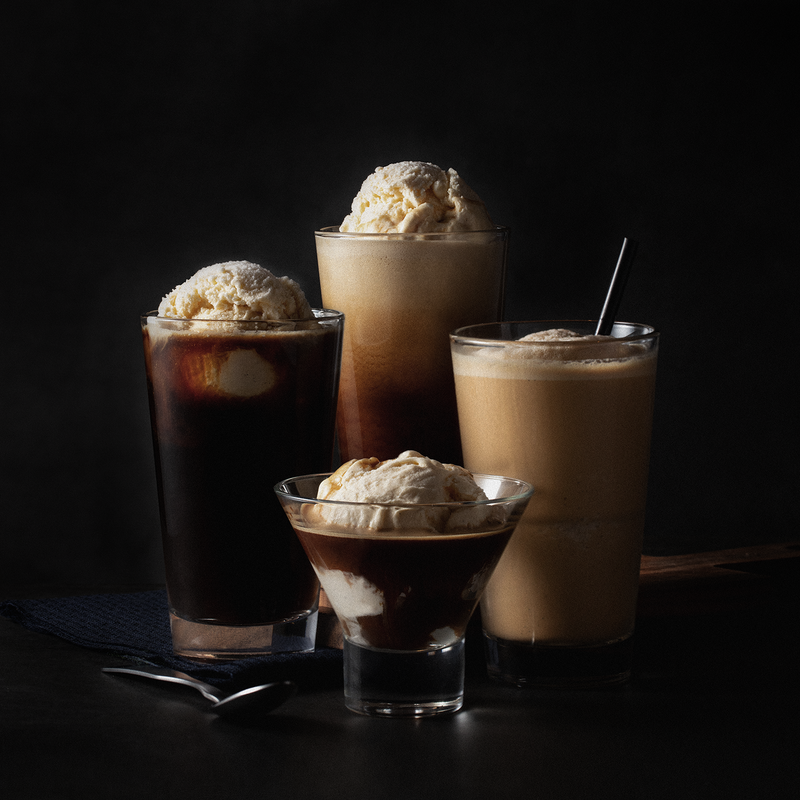 The roster of coffee-based ice cream beverages includes the Classic Affogato, the House Affogato, the Cold Brew and the Nitro Cold Brew Float, and the Cold Brew Malt. 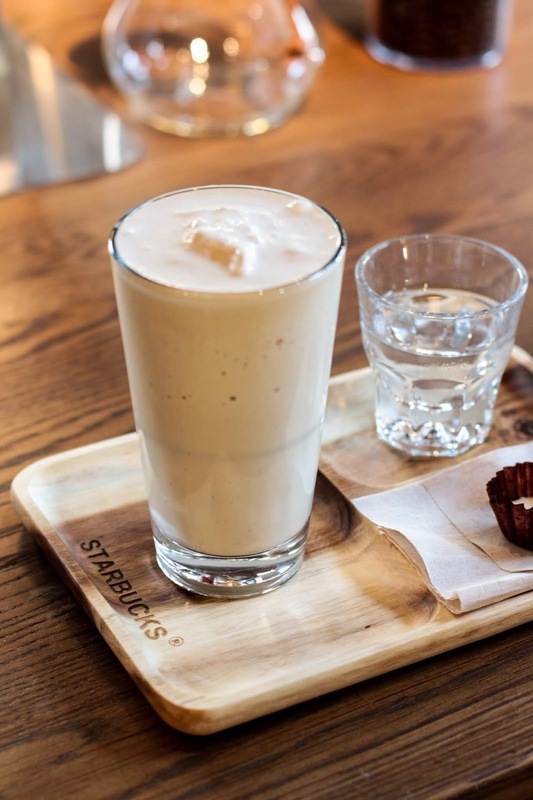 Starbucks provides a premium coffee experience, transporting its customers to the cafes of Italy with a staple dessert – the Classic Affogato which is made with two shots of Reserve® espresso poured over vanilla ice cream. The simplicity of pouring hot espresso over cold ice cream not only offers a rich creaminess at first taste, but exposes the nuanced flavors unique to each espresso. A sweeter and more indulgent variation of the Classic Affogato is the House Affogato that includes a drizzling of rich, caramelly Demerara syrup and a dusting of cinnamon which adds a subtle aromatic spice to the dessert. There is also the Cold Brew Float for those looking for a little something extra for their mid-afternoon coffee run - a smooth and bold cold brew topped with a thick dollop of vanilla ice cream. 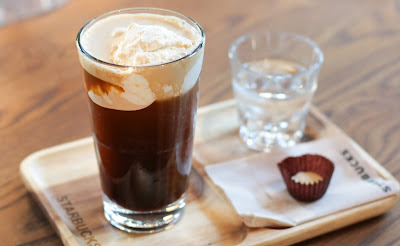 Customers can also try the Nitro Cold Brew Float which is made with nitrogen-infused cold brew for a creamier finish. 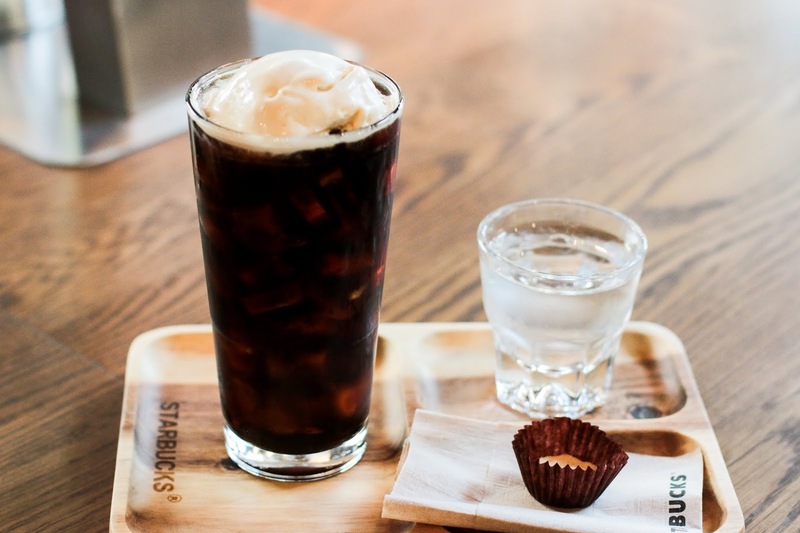 Finally, there is the Cold Brew Malt, a drink that pays homage to the old-school malt milkshake but with a special coffee twist. This ultra-creamy drink is spindle-blended with cold brew coffee, vanilla ice cream, and malted milk. So what are you waiting for? 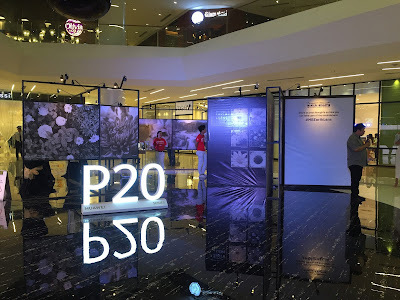 Don’t miss the chance to indulge in these dreamy, creamy delights at Starbucks Reserve® Westgate Alabang in Muntinlupa and Starbucks Reserve® Three E-com in Pasay.